Take a moment and examine the screen that you’re viewing this blog through. 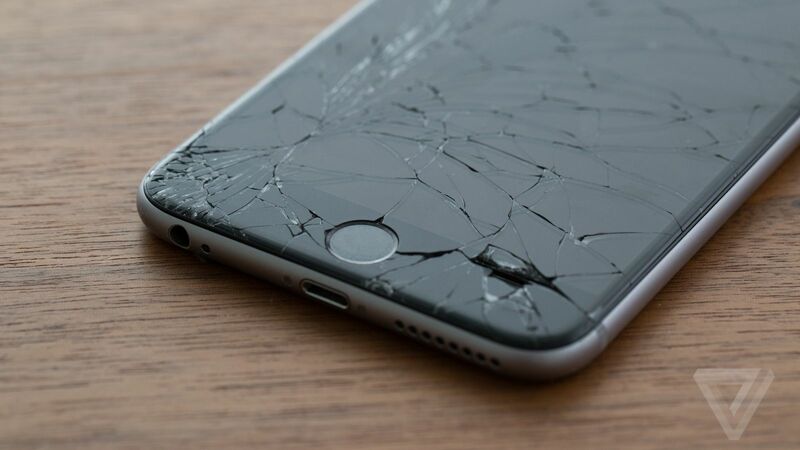 If you happen to be particularly clumsy like myself, that screen might have a few cracks and chips on it…or maybe an entire spiderweb of broken glass. Find 5 people who deserve your gratitude. Write each of their names down, and make an effort to thank them verbally in person or through a phone call. I hope you’ll find that taking a moment to appreciate that goodness will foster more gratitude and help later on.